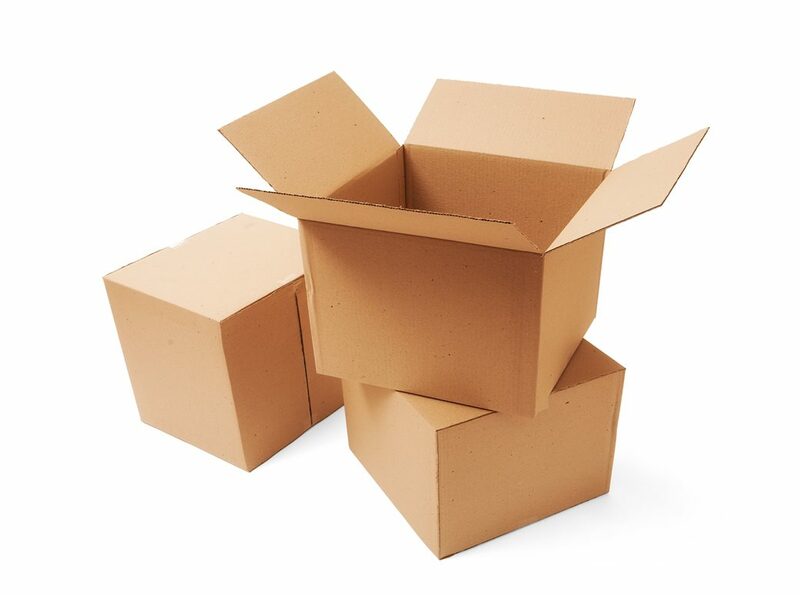 We can supply many different styles of flat pack cardboard boxes according to the Industry standards FEFCO codes. Some of these are made without the need for tooling like the standard 0200, 0201 and 0203. Trays style 0422 and 0423 will require tooling. Most of our cardboard boxes are supplied flat packed, but we do supply box and lid combinations assembled and ready for use too. Our industry standard packing case is a best seller, because it can be tailored to precisely fit the intended contents. This precision means we can offer you the best price and the best protection for your goods, at the same time as keeping shipping size to an absolute minimum. There are many design and construction options available, the most basic being a plain, manufactured, glued case in brown board. Many inexpensive combinations of board colour, printing and fixing styles are also available to provide the unique, professional impression you’re looking for. Our boxes are available with a wide range of fluting profiles (B, C, E, BC, EB and others) and most sizes do not require tooling. After manufacture, our packaging boxes are flat-packed and neatly placed onto a pallet ready for delivery to your door. We at ATL Dunbar will give our best recommendations on the most cost effective solution for you, and more importantly, we’ll recommend which cardboard boxes would be the best fit for your purpose. ATL Dunbar offer various types of packaging boxes, all to suit your budget. Get in touch with us to discuss your requirements today.